The famed series Game of Thrones may be coming to an end with season eight, but fans, rejoice! It looks like winter will be extended— at least for a few more hours. HBO has announced a new documentary about the show is coming to help ease the pain of saying goodbye. To help soothe the hearts of fans, HBO is releasing a two-hour documentary about the show entitled, Game of Thrones: The Last Watch. The documentary was directed by Jeanie Finlay, with showrunners David Benioff and D.B. Weiss serving as executive producers. It will air on May 26, a week after the series finale. The documentary is another special addition to the end of the show. The network reportedly also shot a big reunion special with all of the current and former cast. However, that special will only be available for those who purchase the complete series on Blu-ray later in the year. So this documentary is something available to all of those who already subscribe to HBO. The network stated that the documentary is much more than a behind-the-scenes look at the show. Instead, it’s “a funny, heartbreaking story, told with wit and intimacy” that showcases the good and the bad of creating the show with cast and crew commentary. 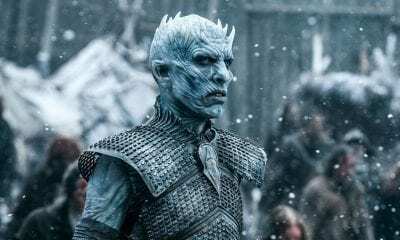 “Made with unprecedented access, GAME OF THRONES: THE LAST WATCH is an up-close and personal report from the trenches of production following the crew and the cast as they contend with extreme weather, punishing deadlines and an ever-excited fandom hungry for spoilers,” the network shared in a statement. 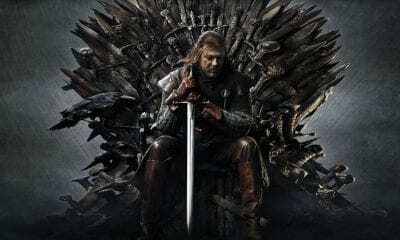 The eighth season of Game of Thrones will premiere on April 14. 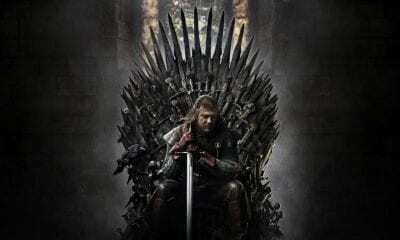 It will be the shortest season in GoT history with only six episodes. It’s a bittersweet ending for both fans and the cast with the season being highly anticipated but also highly emotional. Emilia Clarke herself, who plays Daenerys Targaryen, felt the emotions while reading the final script. She admitted that she wandered around London for “three hours aimlessly” reading. “It might as well have been raining and I would’ve just walked in it not knowing what to do,” Clarke said in an interview with Press Association, admitting that she shed “loads of tears” while filming her last scenes. Certainly, fans will tear up watching the final moments too.